Russia's air and space forces are preparing for future threats from space with a "fundamentally new weapon," a senior officer said Saturday on Ekho Moskvy radio. "We are developing a fundamentally new weapon that can destroy potential targets in space," Col. Eduard Sigalov of Russia's air and space defense forces said. 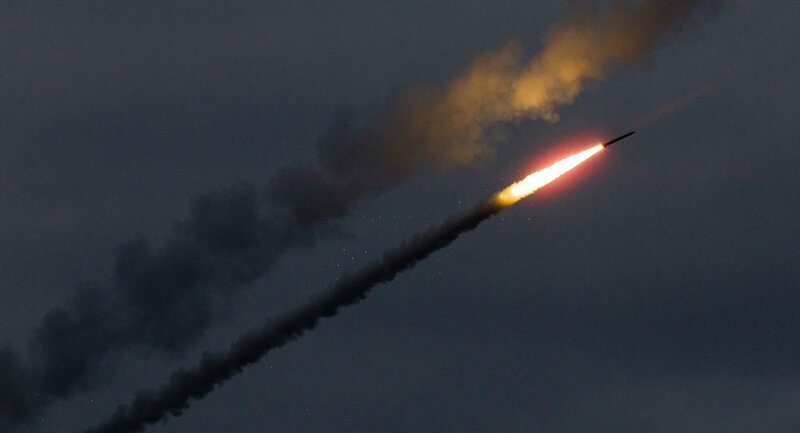 The brigade commander said the 5th Brigade of the air and space defense forces, which is deployed in the Moscow Region, is ready to protect the capital against potential threats from outer space. "In the near future we will have to perform the task of protecting Moscow from space-based threats," Sigalov said, adding that he hoped the potential protection would be enough and it would not actually have to be used. He said the brigade currently had S-300 (SA-10 Grumble, SA-12 Giant/Gladiator) and S-400 (SA-21 Growler) missile systems and was capable of destroying any airborne threat. The colonel added that improvements in recent years meant that units could now be ready to fire within 10 minutes.